Thank you Kari! We are now on Facebook! 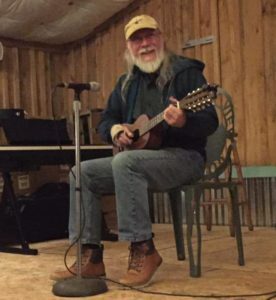 The Jovial Crew was put together by Cliff Haslam in the mid-1980s to augment his usually solo act that he had been performing at the Griswold Inn since 1972. 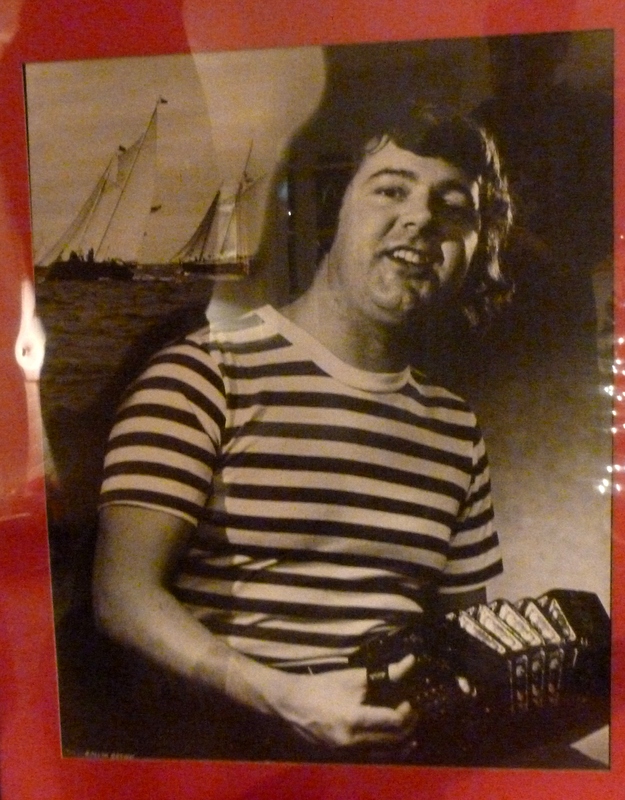 For the first few years it consisted of the man himself along with Paul Elliott (guitar, vocals), Howard Hornstein (concertina), and Joseph Morneault (whistles, fifes, bodhran); Joseph distinctly recalls bragging to his friends about being a part of this during his 19th birthday, and subsequently his closest friend began to attend regularly, bringing her friends that eventually develop into the “center table group”, which puts it at 1986. That year, Cliff had been hired to play St-Pat’s Day at the Seamen’s Inn in Mystic; the establishment had hung out a placard announcing “Cliffy O’Haslam and His Irish Boys”! So on the drive home, we four discussed what name we should adopt, “The Beatles” having already been taken, the bastards! The following Monday, Cliff announced us as The Jovial Crew, taken from the chorus of one of the songs we often sang. As the years passed, crewmembers would come and go and so the music/songs would be enhanced by new voices and instrumentation. 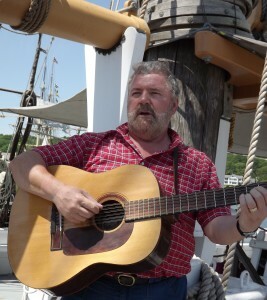 In today’s incarnation, Cliff Haslam still walks his quarterdeck, playing his 12-string Appolonio guitar and singing his robust bass-baritone accompanied by Tim Marth on vocals, Rick Spencer with vocals, guitar, banjo, and concertina, and Joseph Morneault on vocals and pretty much any instrument he can play and reasonably fit in the limited space allotted him for the performance. We take pains to keep to the style and tradition of this early music with instruments and presentation – not turn it into rock n’ roll like so many imitations do in order to “bring it into the modern age”; a definite miss on the integrity and point of this music. But we also get that we need to present appropriate to the venue we’re in; while we each perform in a more “coffee-house” setting from time to time which allows for more story-telling of the music and less noise to sing over, when we’re in a pub we perform just like any pub in history would have us. Below is a list with photos of current usual members, our part-timers, our past members, and those who have gone on to Fiddler’s Green. 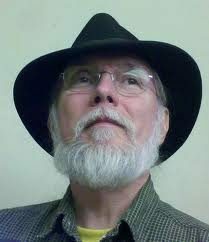 Cliff Haslam is a native of Warrington, Chesire, England – just up the river Mersey from Liverpool; now he’s a resident of Connecticut, USA. While Cliff has long been a well known performer in the New England folk tradition, a fixture at some pubs long since passed to history and on myriad recordings, his longest gig has been playing in the Griwold Inn of Essex, Connecticut; Having begun there in 1972, he attracted quite a list of musicians who admire and learned from him, sometimes even sitting in the audience and playing along. Eventually Cliff saw the value of putting together a regular band of fellow musicians to back him up during this and other performances. Pay a visit to Cliff’s site for more on his credentials and to pick up a CD or two or three of this wonderful singer! Joseph Morneault is one of the original members of the band, playing alongside of Cliff since the formation. His family is Brayon Français from the region of La République du Madawaska, or the area of south western New Brunswick, Canada; he also lived on Staten Island for a time, interacting daily with aged former sailors and WW1 vets, so Joseph brings some traditions from his youth there as well as his years of love and interaction with early American music and research of sea history. 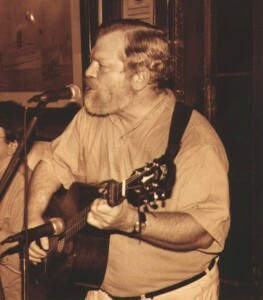 While a “tween” in the late 70s he used to busk on the Staten Island Ferry and in Battery Park, then moved back to Connecticut where he became involved in the Irish music “session circuit” and became involved in a number of bands over the years and even ran a historical contradance group – The Wild Colonial Boys – for a time. You will generally find an assortment of instruments in his stockpile, blending different sounds and textures into the songs we sing. 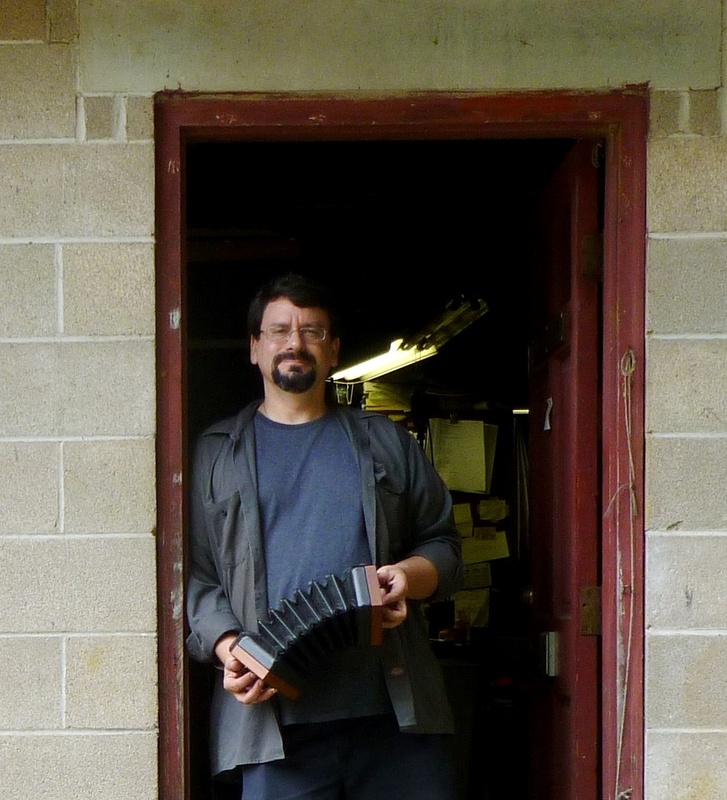 He has actually made some of the instruments he plays and he currently is the foreman for Sweetheart Flute Company up in Enfield, CT, as well as the owner/operator/performer as MusiqueMorneaux. 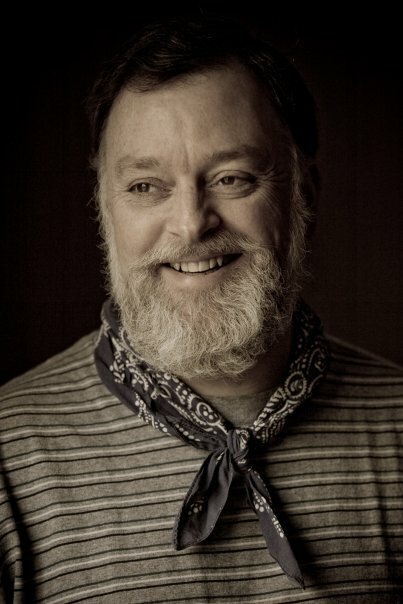 Tim Marth is a native and landmark of Chester, Connecticut, and had been one of the band’s oldest fans and followers. Tim has a background in drama and stage, and had himself directed a fairly long running band ultimately known as The Acoustic Shipwreck, which occasionally rematerializes when the need comes ’round. He learned our songs as he held down the corner of the bar, encouraging the room to join in the chorus; would periodically step up to the mic from the audience and belt out a song or two, even filling in a couple of times at a gig when we were short, eventually joining the band around 2002/03, and has since become a favourite; he composed the song A Sailor Hates The Rain, which Rick subsequently made into a video. 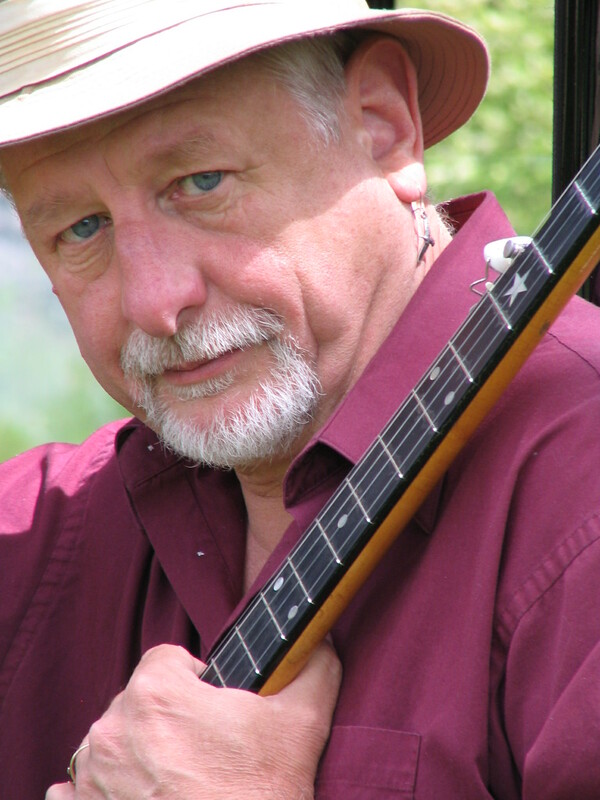 Rick Spencer has long experience in the world of acoustic music in the American folk tradition. He worked as a chanteyman, interpreter, researcher and program developer at Mystic Seaport for 20 years. Rick has been on stage with Pete Seeger, Stan Hugill, Lou Killen, Oscar Brand, Paul Winter and the incomparable Cliff Haslam, among others. He was a founding member of the powerhouse sea music quartet Forebitter and still appears as a member of that group occasionally. These days Rick works as a musician full-time and is best known for presenting historic music programs in academic and entertainment settings. For us, Rick began occasionally filling in when one of us would be ill or otherwise detained. He soon became a favourite of our regular crowd and has segued into regular status with us. You can follow him at Rick’s Web Site. Rick and Joseph have formed a duo called LongSplice, and are developing hot, new hybrid arrangements of songs which honor the academics of the tradition, with contemporary treatment; Here’s an example of their tune-prowess! Paul Elliott is another of the original members, having played alongside Cliff for many years. He moved to Florida and now lives in the Conch Republic, hanging out more or less on his boat and recording songs for YouTube. Or he is helping along the Punta Gorda Guitar Army. He will, from time to time, show up back in Connecticut and get behind the mic with us. A recording is in the works, and when released, it’ll be available via this site; meanwhile, come visit his YouTube page. Bob Stepno was a local and regular who had hinted at playing some mandolin in 1989. After encouraging him to come down with his, we sat during a break to play some tunes and found that his modesty did no justice to his skill and we signed him up on the spot! After four years working in Essex for Soundings, the boating newspaper, he moved to Newport, R.I., (1993) where he played with Jim Bennett and Capt. Bruce Fisher. Before moving south, Bob convinced Bennett to sit in at the Gris on a Monday or two, which he still thinks was his best contribution to the band. Bob has been landlocked in East Tennessee and western Virginia since 2004, playing mostly old-time string band tunes…. But every other blue moon he rolls back into Essex and rejoins us to our joy! Thomas Wolf played bass with us during the late ’90s into the start of the new century. 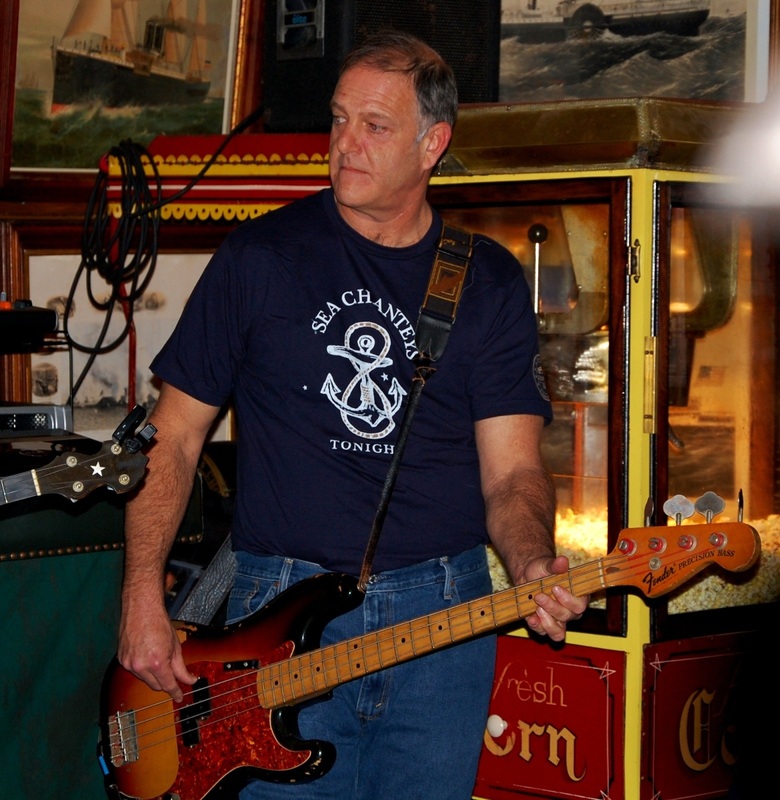 He came from a punk rock background, had been the bassist for the band Broken, had been a common fixture (still is, I hear) at Cafe Nine, New Haven, and he met Joseph while they both filled in slots with the short-lived Reilly Clan of West Haven. 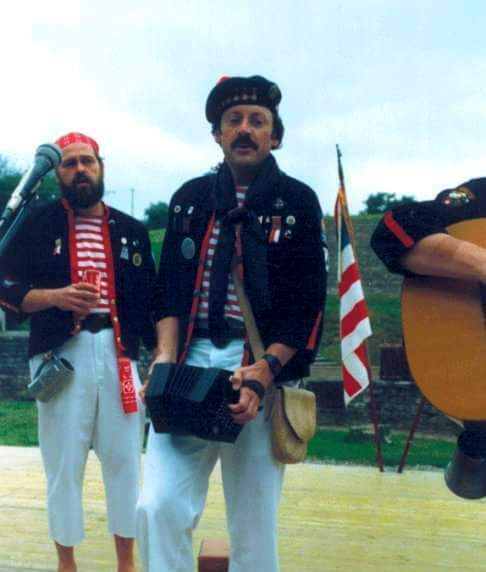 Howard Hornstein was one of the original four, playing a mean duet concertina and singing some formerly somewhat obscure sea songs to the point of popularity. 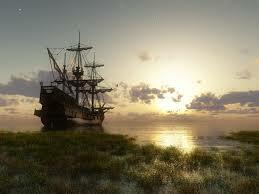 He was a fifer for the Ancient Mariners fife & drum corps and one of the lead men for the Ancient Mariner Chaneymen. 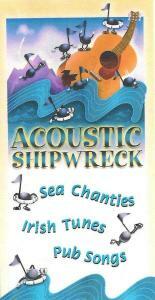 Howard researched and published an excellent book entitled “Favorite Sea Songs of the Ancient Mariners Chanteymen”, which you can read a bit about through this link; it is not clear to me if this book is still available. He was last a resident of Guilford, CT, and a very popular dentist (can you believe that?! ), knicknamed “Dr. Happy Tooth”. Howard developed ALS and insisted upon remaining active in the music even from his chair; he waxed poetic, often communicating to all his loved ones with verse typed on his computer via an optic control fitted to his glasses. 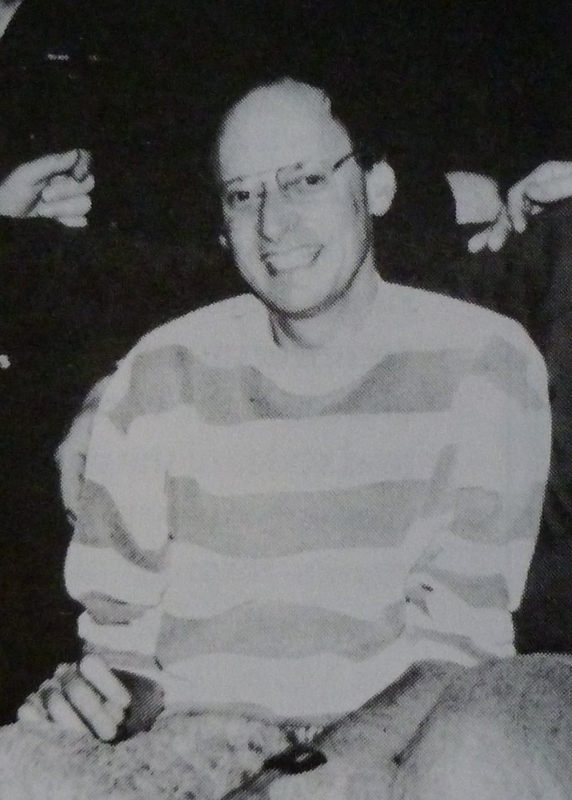 Howard passed away while in Yale New Haven hospital, surrounded by many loving family and friends, on 9 March 2000. Vinnie Lang had been our first bass player, performing on an electric Steinberger Spirit XT-2 Standard Bass Guitar (which he referred to as his freeze-dried licorice canoe paddle) and our introduction to adding more off-hand humour to our act which included the audience; well known and appreciated for the clever songs he would bring to the table such as Have Some Madeira, M’Dear . He moved to CT in 1970, working for many years in radio broadcasting – WLIS in Old Saybrook. He was a poet and musician, tutoring those in need as well as playing guitar, banjo, and harmonica; he had been a member of the CT band “Save The Train” before getting involved with us. 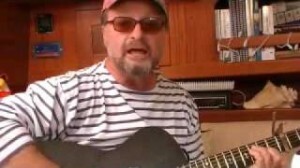 Vinnie announced to me one day that he felt it was time for a change in his life and soon afterwards he removed to Waldoboro, Maine, where he became actively involved in the Live Poets Society and resumed working on the radio as the center of a morning comedy talk show wherein he was known as “Vinnie The Fish”. Vinnie died there on 1 June 1996. 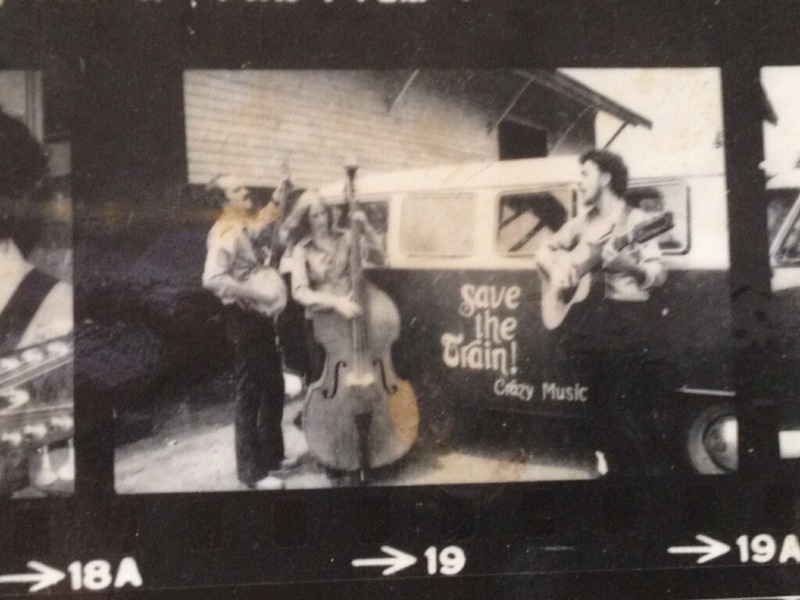 Vinnie in the 70s on banjo with his wife on bass and Norm Ruddy on guitar. Photo donated by Norm Ruddy. 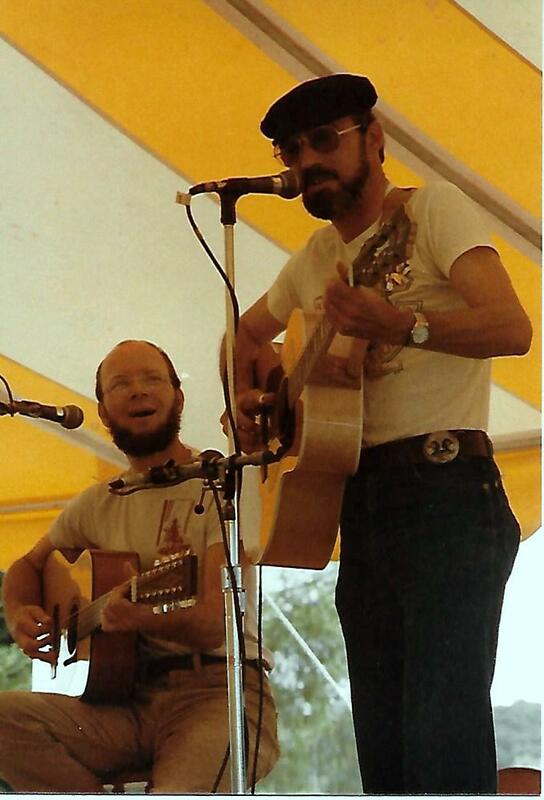 David Littlefield and Vinnie Lang (sunglasses) playing the CT River Raft Race – July 1984 – as the “Distant Cousins”. Photo given by David Littlefield, photographer unknown. Knew the band during the Exit Coffeehouse years in NH. What became of the folks from Washington Ct? Chard and Ellis and Fastback? I left for San Francisco. Also knew Ed Askew and loved his style. Sent you a reply to your personal address. I’ve heard and seen Cliff and Rick from time to time at Mystic over the past few decades. Haven’t had the pleasure of hearing Joseph and Tim, but I’ll catch some videos. Thank you, Peter! I hope you make it down to see us sometime. But for a few years engaged in other pursuits I’ve been part of Cliff’s band since it’s inception in 1986. Tim has been around us before then but joined the band around 2012. Hey guys! I used to live in Ivoryton back in the 80s before I got a job up here in Kittery, but I used to come see Cliff every Monday night (Courage!). I remember Joe as a kid with his whistles and fifes and drum sitting there with that dentist guy playing his little accordion. And then the guy you call Vinnie with that weird mini base guitar right about the time I left. And the spoon thing! I think I still have my membership card for the spoons, do they still do that? I was telling my boys about those days and one of the guys I work with has gone down to the Gris and saw you! He showed me this brochure with all of your websites. Tim is in the band now! Damn I wish I could make a Monday night! If you guys ever come up to Maine you give me a shout out! Thank you, John! I was rather young then so I don’t remember all the faces like I used to! It would be very cool if you had any photos from those days and could send along copies for me to post – history of the band et al. And hopefully sometime you WILL be able to make it on a Monday… Vacation road trip! Are you guys playing anywhere next Saturday or Sunday night? That would be the 19th 20th and 21st. my Scottish mother is in town and I would love her to see your show. I’m afraid not, Roy. We’ll be at the Gris on Monday the 22d, but that might be too late for you?